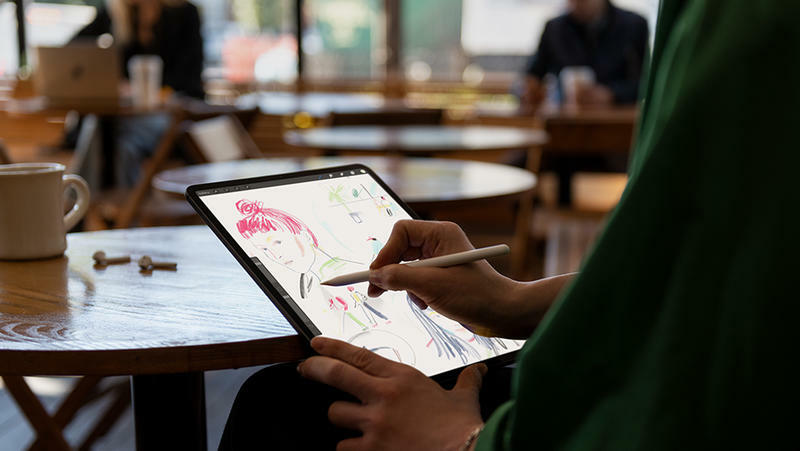 The iPad Pro (2018) ushers in a new era for tablets. It’s a high-end machine that doesn’t skimp on anything, but there’s something about it that all users will need to adjust to. Apple got rid of the Lightning port. In its place, there’s a USB-C port. Welcome to the future, folks. Apple’s ditching its proprietary connector. Surprising, yes. 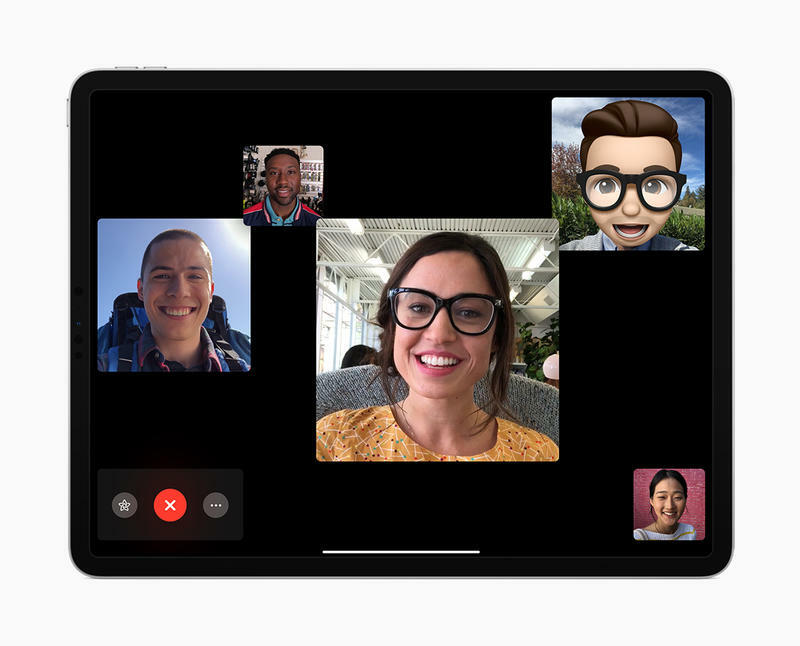 But it’ll mean the Cupertino-based company joins other hardware manufacturers in embracing a single, versatile connector. Your new iPad Pro can do so much more with USB-C. The all-in-one connector draws on power, video, and audio. Whether you’re charging or mirroring, USB-C on the iPad Pro will be a powerhouse. That’s why switching isn’t nearly as bothersome as people are describing. Plus, there’s nowhere left to hide. Apple’s far from done in its effort to transition and standardize. It won’t stop here. The Lightning port will be dropped across Apple’s entire portfolio within the next year. 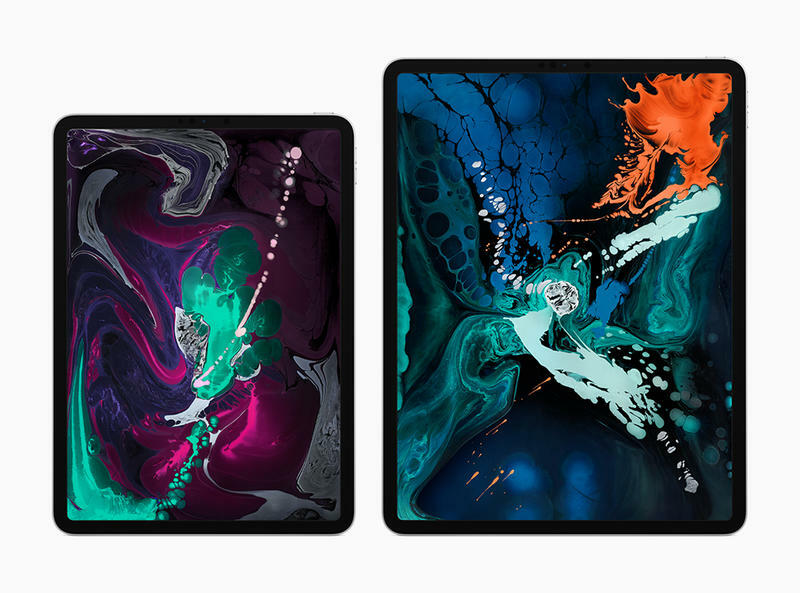 Multiple reports are hinting at a total transition, and there’s no better proof than what the new iPad Pro shows us. Apple likes consistency between categories, so don’t expect to see another Lightning port on future iPhone models. Now, you’re in USB-C’s hands. Here’s what you need to know about the decision. Apple hasn’t abandoned the Lightning port overnight, but you had to know this transition was underway. The Mac family became targeted in a small capacity first. Today, an expansion has momentum on its side to continue. Unless you’ve ignored Apple’s computers in recent years, this should’ve been obvious. In 2017, Apple replaced traditional USB ports with USB-C on the iMac. But it was already gone on the MacBook (12-inch) released three years ago. Then, in 2016, the MacBook Pro ushered in Thunderbolt 3. To that end, the USB-C port isn’t foreign to these hardware engineers. The accessories are shifting from Lightning to USB-C, too. Apple’s smartwatch uses a plain wireless charger, but the company just put out a USB-C alternative anyway. 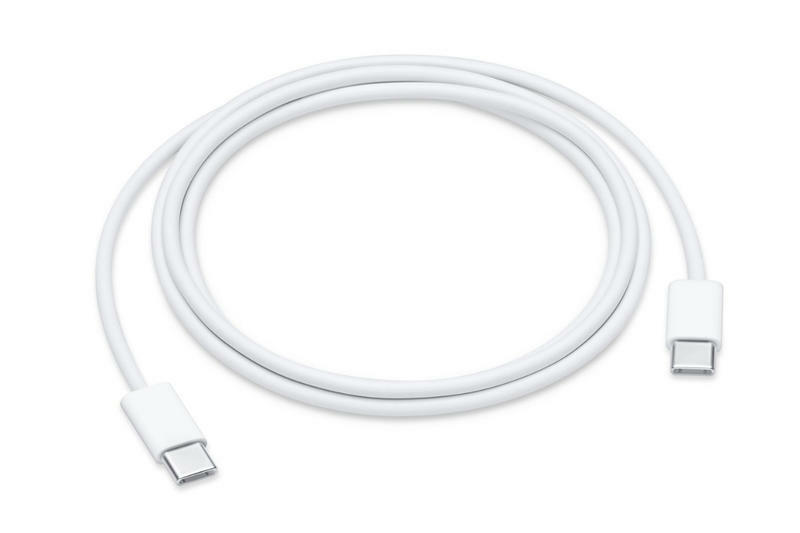 With the new iPad Pro, the Apple Store also started selling a collection of USB-C products. You’ll find a USB-C to USB-C cable, a USB-C to 3.5mm headphone jack adapter, and a USB-C to SD card reader. How can anyone deny the iPhone won’t have a USB-C port? Apple’s setting itself up for it. 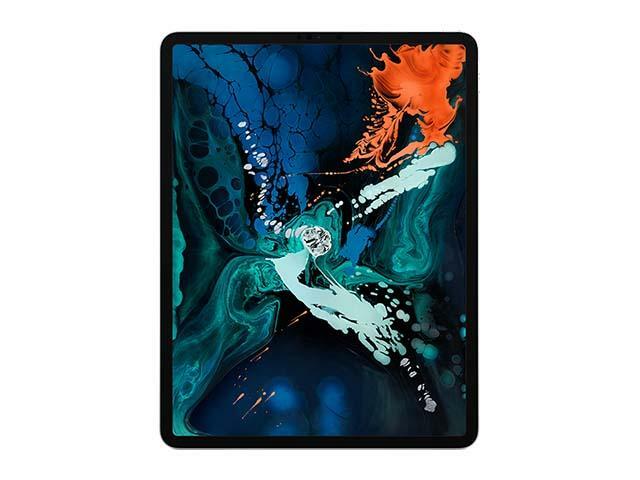 Anyone who gets the iPad Pro (2018) or a future iPhone won’t need to overhaul their setup in a single, expensive act. Buy the accessories today, be prepared for tomorrow. 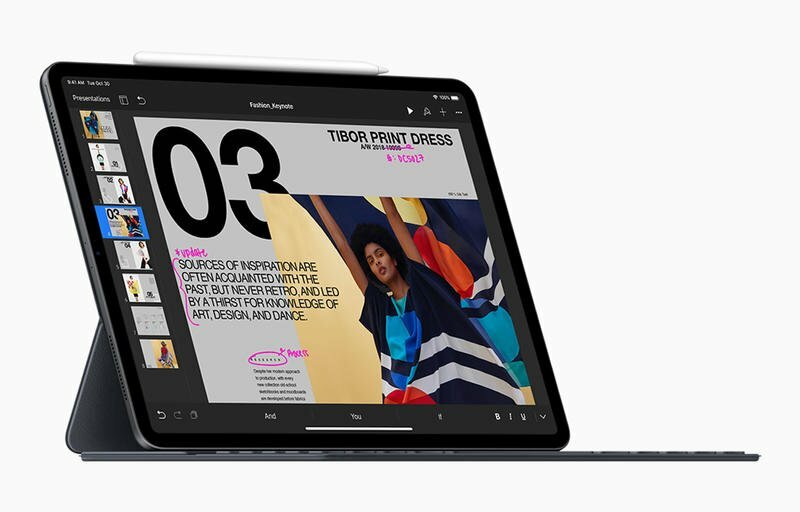 Furthermore, Apple introduced the new MacBook Air with two USB-C ports. The technology needs to be here, there, and everywhere if Apple ever wants USB-C to be widely accepted. Well, the MacBook Air could turn out to be the most popular Mac Model due to its affordability. Rather quickly, USB-C can gain adoption among Apple’s longtime MacBook Air owners. It’s the latest phase in Apple’s transition. 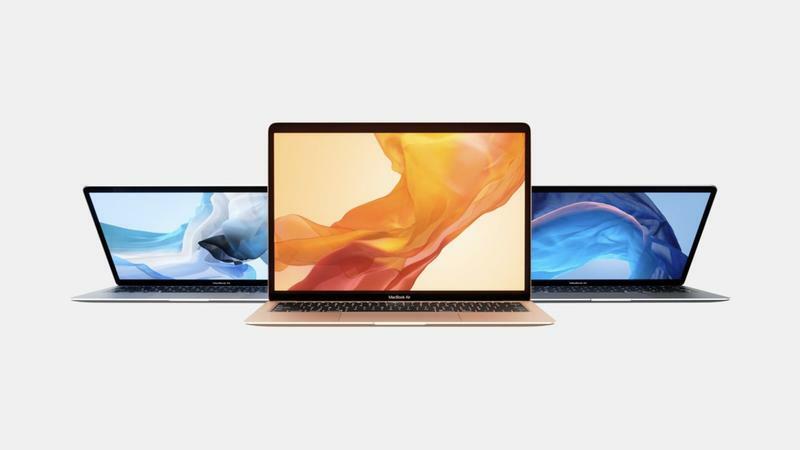 Following some MacBooks and the iMac, the beloved MacBook Air and the iPad Pro are pushing USB-C. See, it’s a slow and steady process that’s been in motion for quite some time. 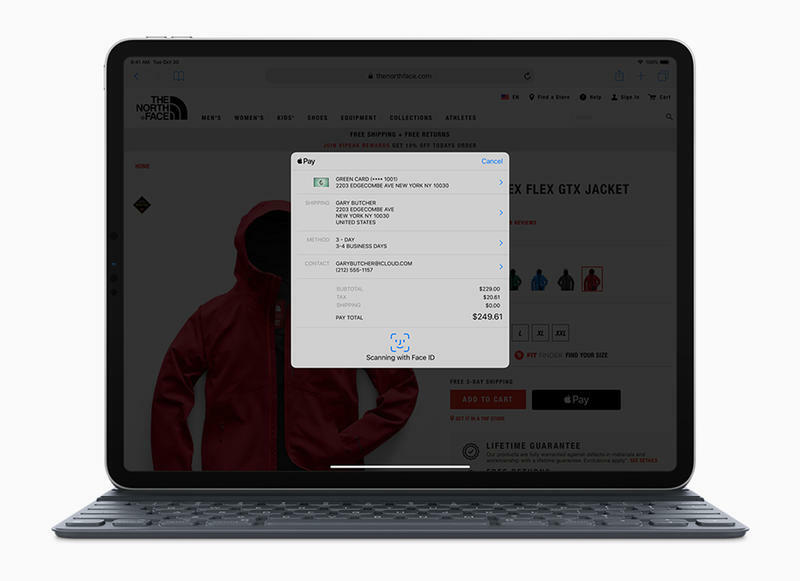 Interestingly, Apple could lose a significant amount of money once the transition’s complete and the majority of users are on devices with USB-C. That’s because Apple collects a licensing fee for all certified accessories. It’s allowed Apple to push users toward well-known, sure-to-work accessories that feed the bottom line. USB-C doesn’t play by any rules, though. 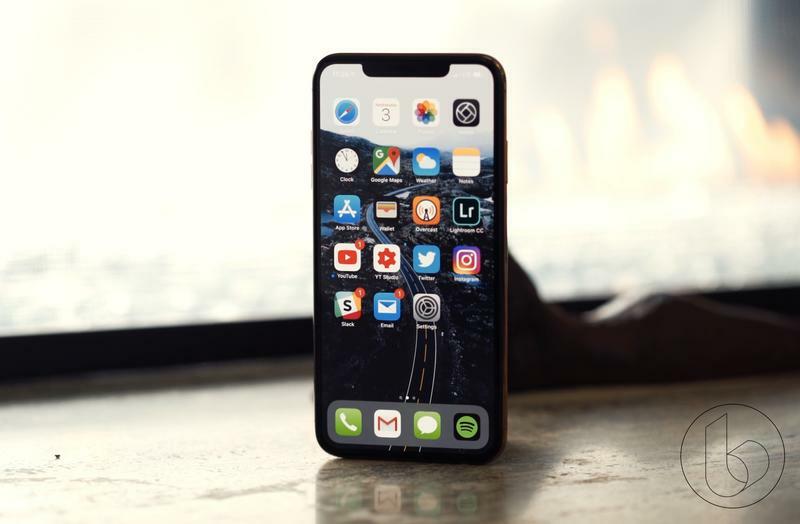 The standard includes some technological tweaks depending on the brand and accessory, but Apple can’t stop anyone from using a certified or uncertified item. Well, maybe it can and then be subject to a whirlwind of criticism and controversy. Yet the advantages could be enough to disregard the lost revenue. 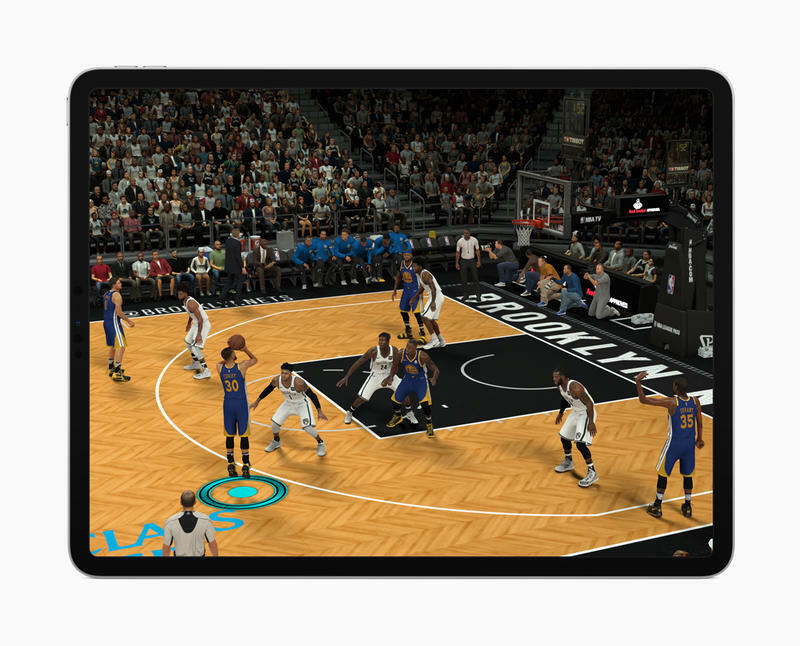 Apple can do more with USB-C, as we’ve seen on Mac models and the new iPad Pro. 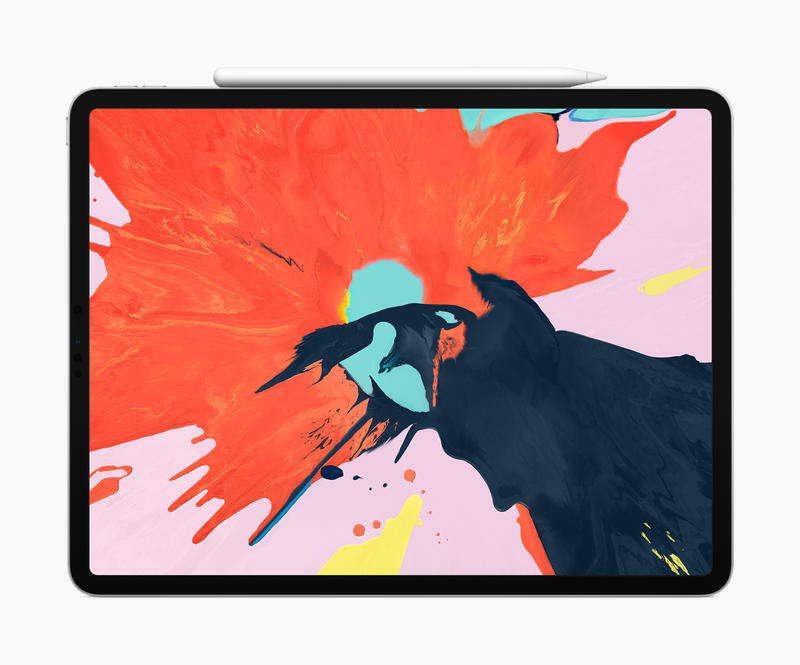 It drives cutting-edge video and audio quality on a Mac, and that’ll occur for the iPad Pro as well. Also, the iPad Pro (2018) can charge other devices like an iPhone. It’s versatility that’ll be appreciated the most. 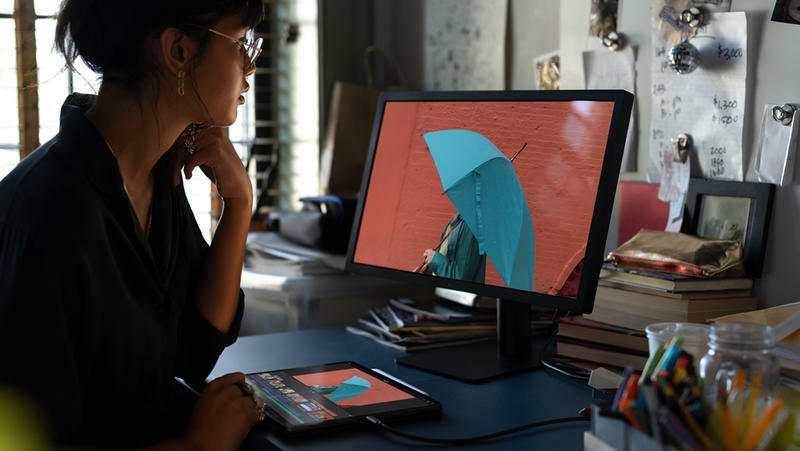 Just by using a USB-C cable, you can charge or serve enhanced media on another screen. All of this is possible for the iPhone, too. Brand loyalty isn’t in limbo. Apple’s customers are alive and well, and they’ll continue picking up first-party accessories or any recommended by the company. The licensing fee will stay intact for older devices, too. By the time its transition finishes in many years, Apple will have already figured out a revenue stream to replace the program for certified accessories. iPhone and iPad are global, top-of-the-line products for Apple. Both generate a ton of revenue every quarter. Often, Apple treats them similarly. The features that appear on one are brought to the other shortly after. It’s been easy to do that since they’re based on the same operating system. iOS doesn’t need too much tweaking on a smartphone and tablet to be similar. In terms of hardware, the same stays true. Apple shares a lot for iPhone and iPad. 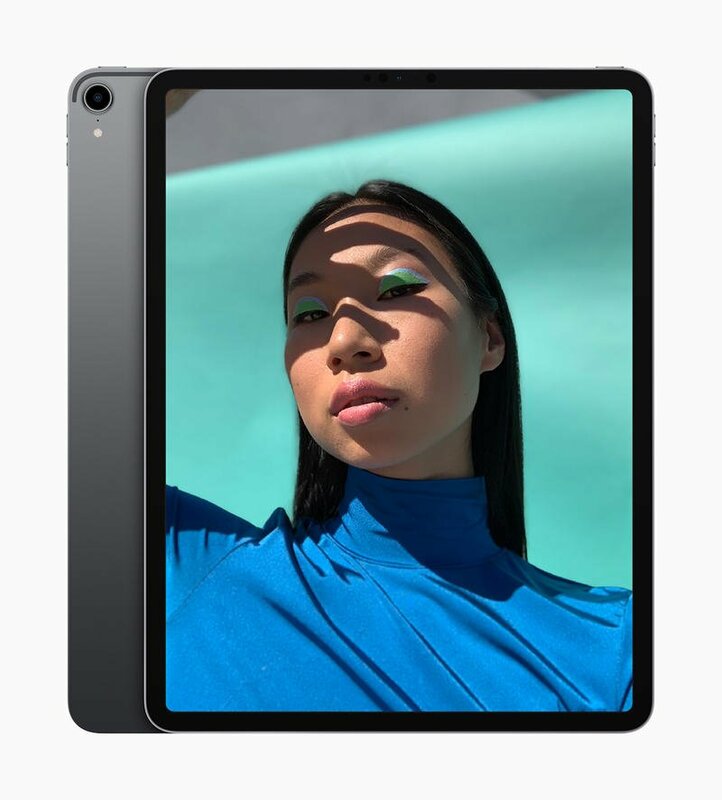 Look at the new iPad Pro’s design. 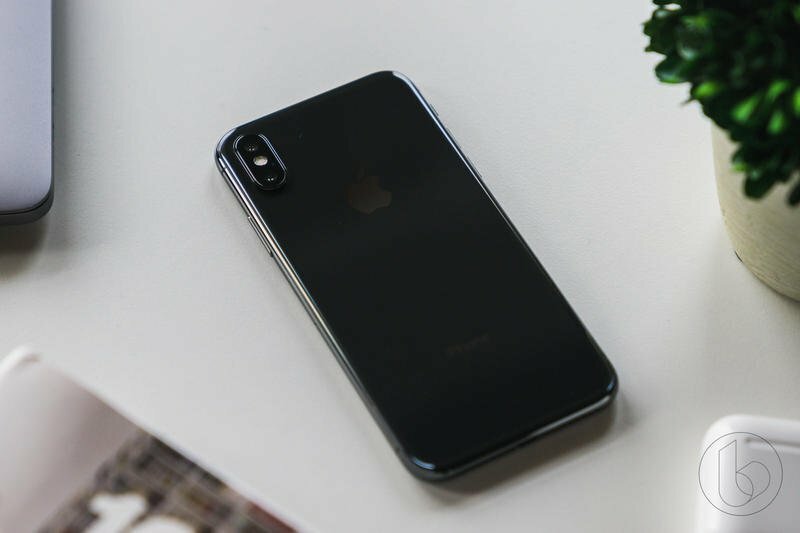 It has an edge-to-edge screen, and the iPhone X debuted that last year. Now it’s the iPad’s turn. Since the iPad Pro has a USB-C port, it’ll jump to the iPhone as well. It’d also be incredibly strange to split iPhone and iPad owners are different standards for power and output. Apple’s always championed seamless experiences between products. Now that you’re familiar with Apple’s not-so-secret transition from Lightning to USB-C, we recommend getting on-board. Start checking out accessories that might be useful with your next smartphone, tablet, or computer. Then again, you could already have some devices that use USB-C today.